"Anything by Fall Out Boy." "The Beatles’ Sgt. Pepper’s Lonely Hearts Club Band." "People who are intelligent, well-travelled and inquisitive." "A diamond ring which my mother-in-law gave to me just before she died." "Oscar Wilde, Nikola Tesla and Dan Kennedy." "Technology working properly, proper coffee and being left alone." Julie’s accolades and accreditations speak for themselves. 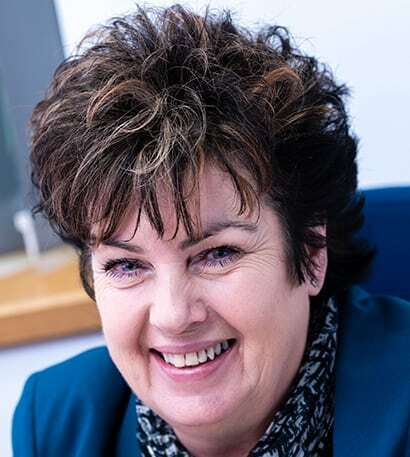 She is a Fellow of the Personal Finance Society, which is the highest professional qualification available in the UK. 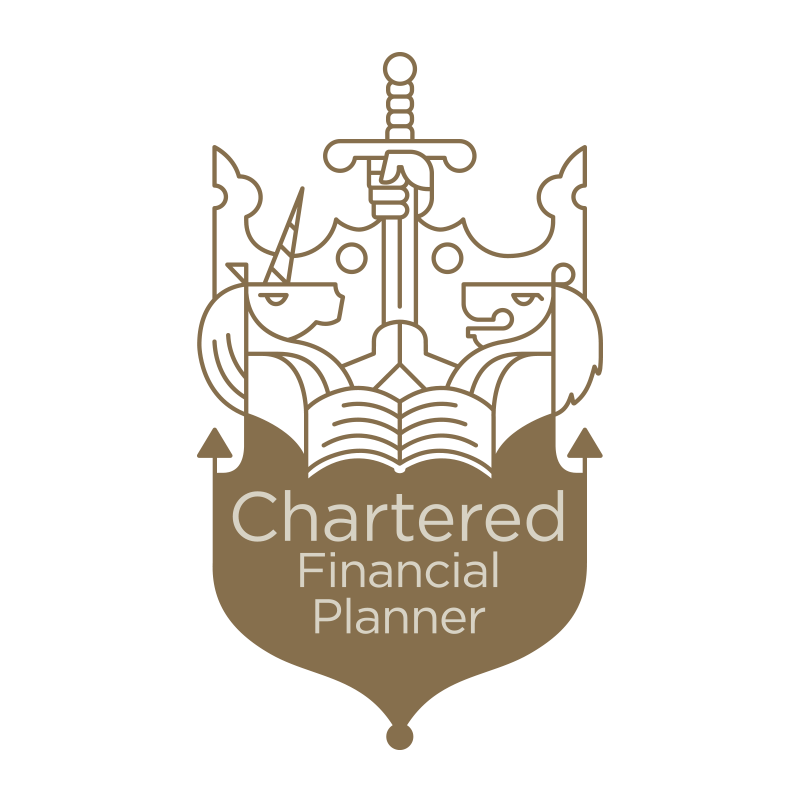 She also holds the prestigious Chartered Financial Planner accreditation and has a degree in Financial Planning. Finally, Julie holds the ISO22222 Certification; the internationally recognised kite mark for professional financial advisers. With a business to run, Julie’s spare time is somewhat limited. Her interests are her business! If she does have any time to spare, she loves to travel. All regulated financial advisers must be authorised by the Financial Conduct Authority (FCA) and therefore appear on their register. You can find Julie’s entry here. Furthermore, all advisers must have an up-to-date Statement of Professional Standing (SPS). This shows they are suitably qualified. You should be wary of any advisers who refuse to provide copies of their SPS. You can click here to view Julie’s. Mr and Mrs Jackson sought our help four years after their initial meeting. They had, initially, been reluctant to pay our fees. However, our planning ultimately enabled them to avoid a huge tax bill, which completely overshadowed the cost of our services. "Julie understood our thoughts and attitudes towards financial planning brilliantly. As ever, she came up with suggestions which suited our needs and our approach to financial matters. She put us totally at ease about embarking on new investments." "Julie just 'gets it'. She is simply a straight-talking, no-nonsense adviser with a great deal of knowledge. The perfect combination."